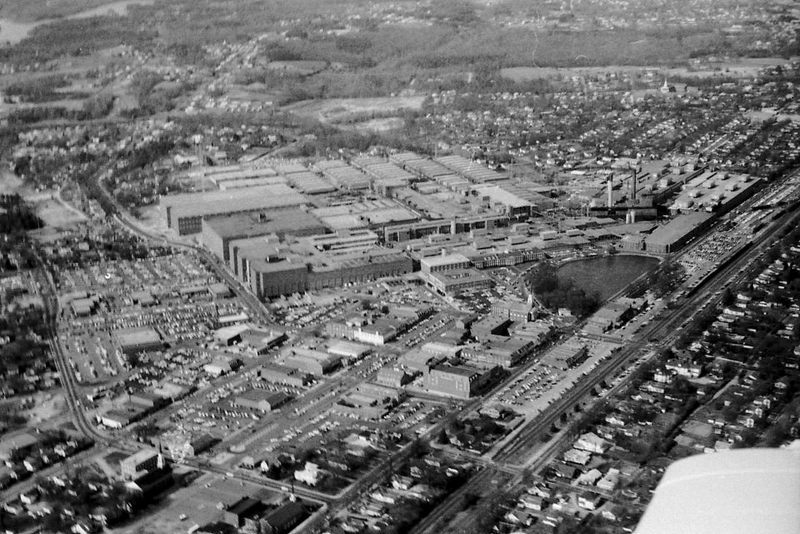 An aerial view of Kannapolis taken when Cannon Mills was in full bloom. Although the image is undated, it appears to be circa 1940s. In addition to the mill, there are other streetscapes in this scene that have since vanished into history. 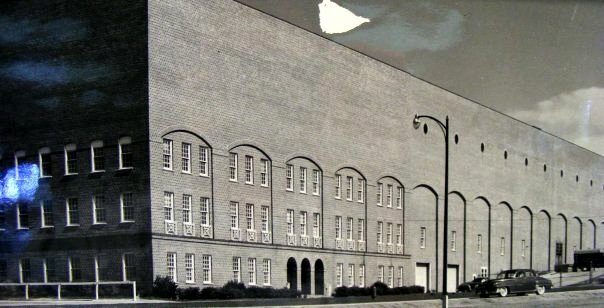 A visible landmark still in place today is the First Baptist Church right of center. 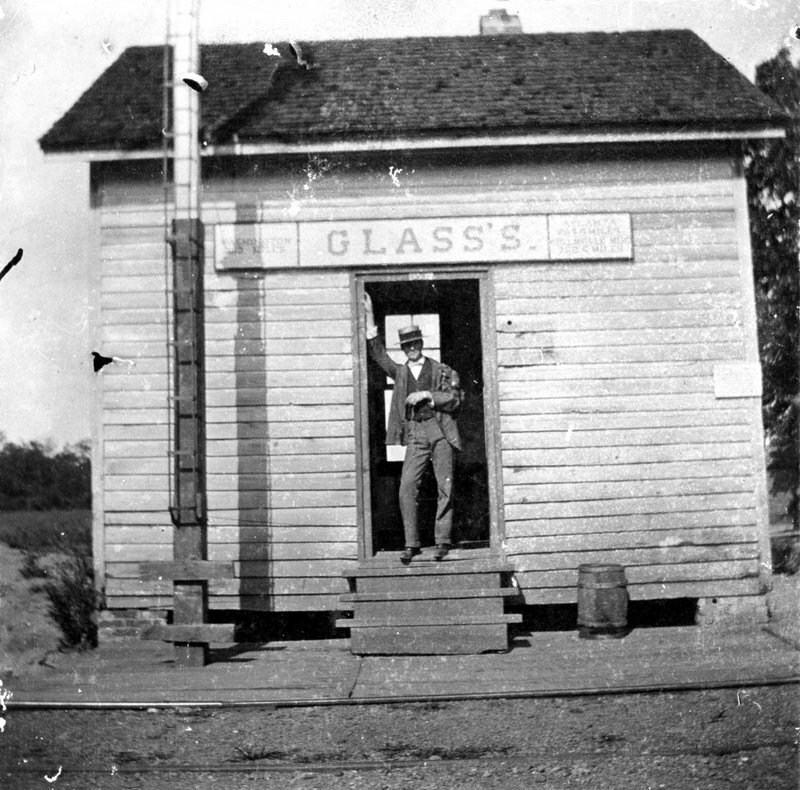 Image courtesy of Kannapolis History Associates. 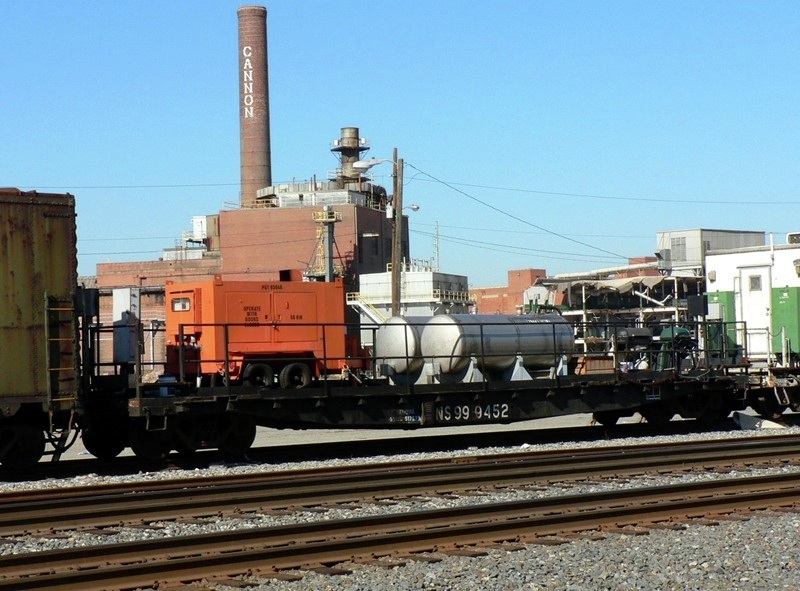 Although the focus of this piece is the railroad area of Kannapolis, a brief overview is also included in reference to the mill and other history. One fact that would be surprising to most not familiar with the city is its 1984 incorporation date. A community of this size would have been presumed to have had local government and elected officials in place prior to that date. In contrast, a fact that is well known about the city is that it is the hometown of the late Dale Earnhardt thereby forever linking it with NASCAR history. My exposure to Kannapolis originated during the late 1980s on trips to it and Concord. 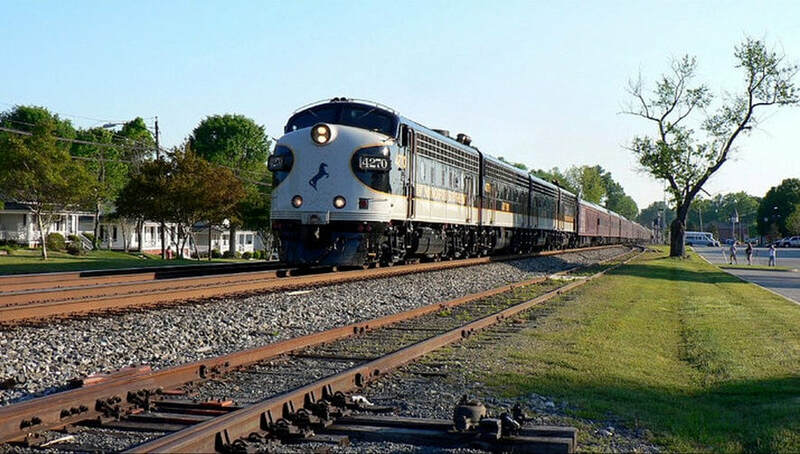 I did not photograph the railroad during this era although I recall seeing trains with some locomotives still painted in Southern Railway and occasional Norfolk and Western colors. 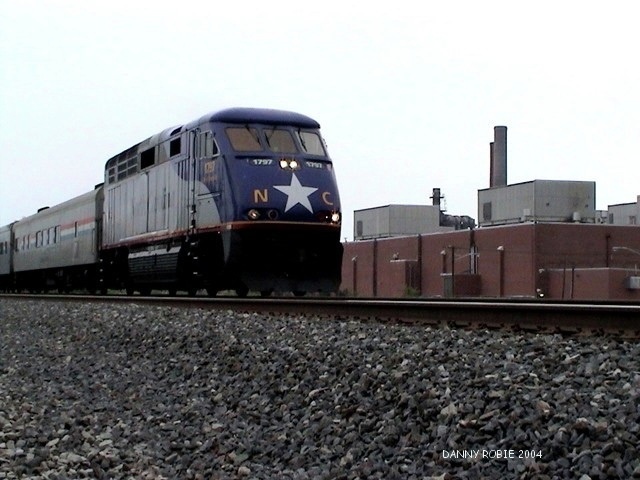 It was not until the mid-1990s after I had moved to Kannapolis that I began to take random trackside shots along with video. With the onset of the new century and digital photography, the volume of my photographs increased. Cannon Mills was a large shipper for the Southern Railway as could be expected. 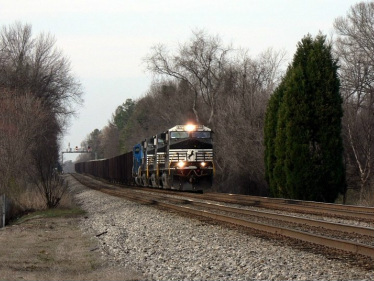 Carloads of coal and boxcars laden with raw materials used for the making of finished textiles made Kannapolis a prominent location along the railroad. 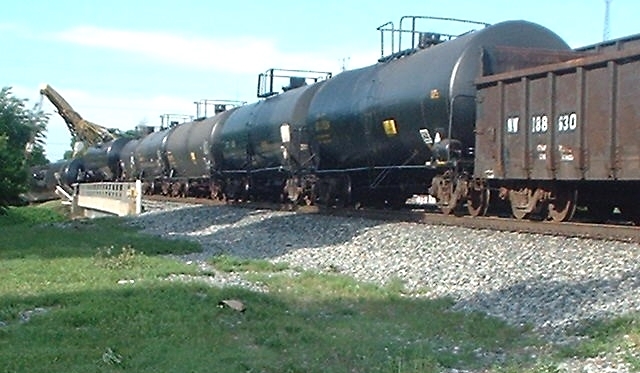 Both Plant #1 and Plant #4 had rail spurs that kept local trains busy. 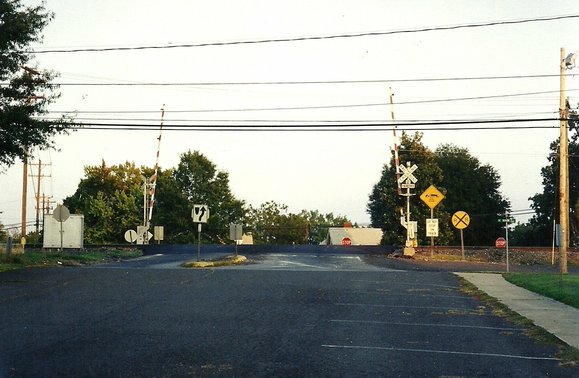 The spur to Plant #1 remained active through the final years of operation---this track diverged from the main line directly north of the 1939 depot and crossed North Main Street where it entered through a gate at the main plant. 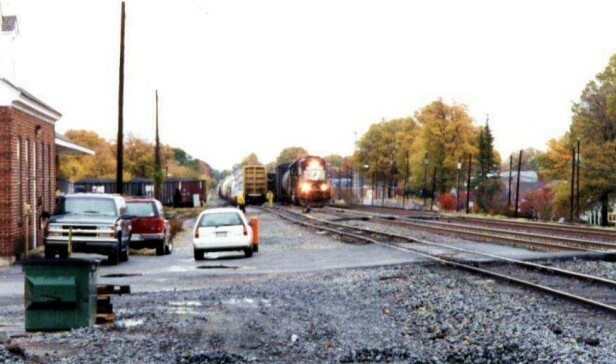 Rail activity at Plant #4 had ceased years earlier but evidence of the tracks crossing Main Street remained until the building was demolished during the early 2000s. 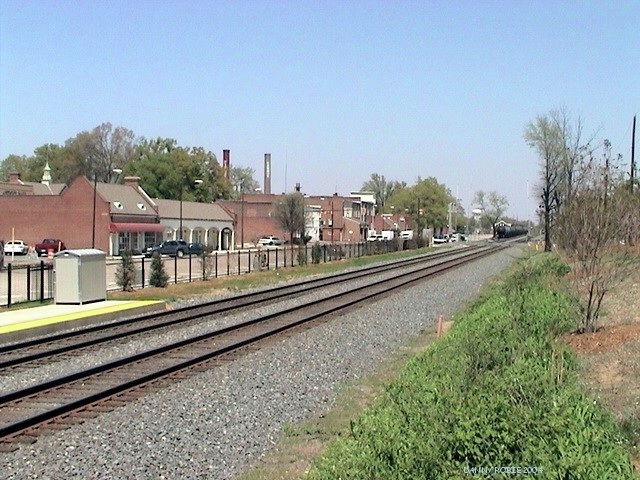 Although dominated by Cannon Mills, there were other rail customers scattered along the main line through Kannapolis. 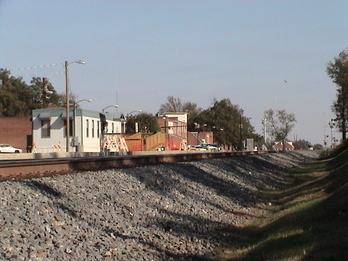 In fact, there was enough traffic within the town to justify dedicated Spencer-Kannapolis trains during the peak years of operation. Remnants of these spurs can be seen at various locations in town. 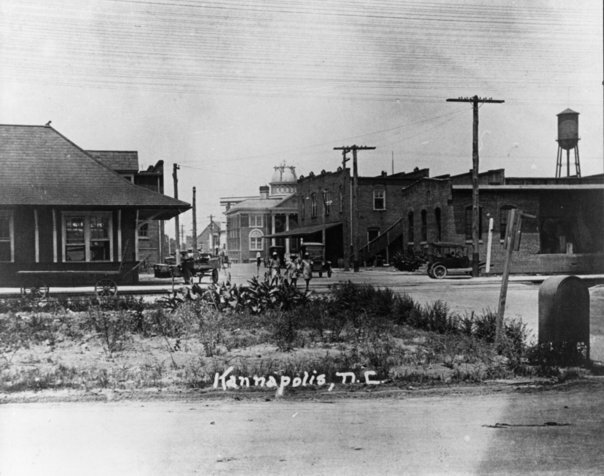 At the turn of the century, the North Carolina Department of Transportation (NCDOT) removed three grade crossings within the city limits of Kannapolis. 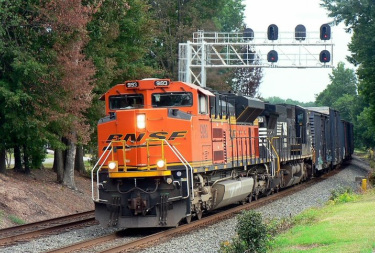 These closings were part of an ongoing project to improve the high speed rail corridor between Raleigh and Charlotte that included track and safety enhanced improvements. 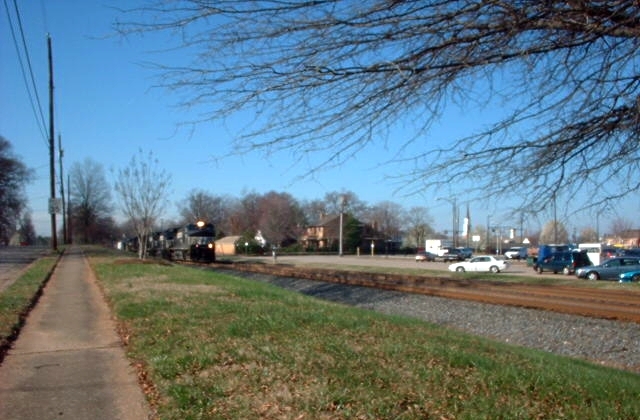 Although the three grade crossings removed in Kannapolis were under the pretense of safety, traffic patterns were affected. This NCDOT project continues through the present day. By the year 2000, change was definitely in the air at Kannapolis. The textile industry was battling for its existence in a political economy that had stacked the deck firmly against it. 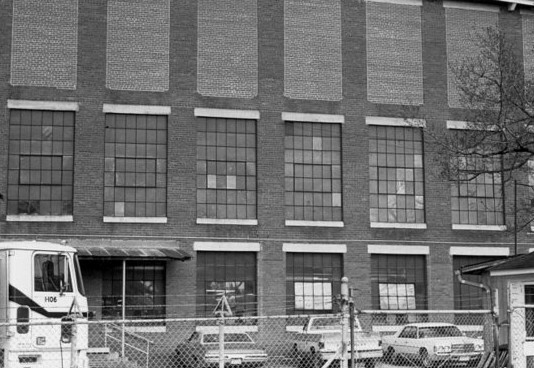 The Pillowtex (former Cannon/Fieldcrest Cannon) mill was facing difficult times in regards to production and labor agreements and I remember commenting that the huge plant, the economic foundation of Kannapolis for generations, was on borrowed time. When it closed its doors for the final time on July 31, 2003, it was a stunning blow to the area. A decade later, Kannapolis still feels the effects from the loss of jobs and economic impact. Although the building of the Research Campus has been touted as the catalyst for a renaissance, progress has been slow and the community as of this date has yet to reap the benefits on a large scale. 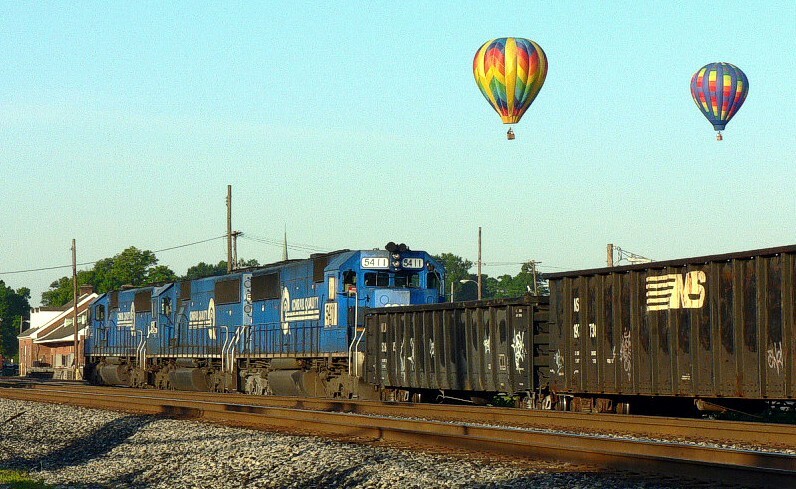 At trackside, the early 2000s were a time of transformation as old was replaced with new. 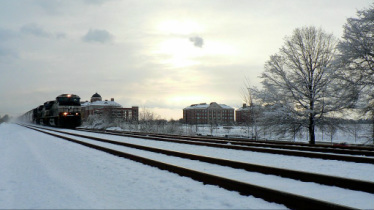 Foremost, of course, was the demolition of the mill in 2006 and the subsequent emergence of the North Carolina Research Campus. 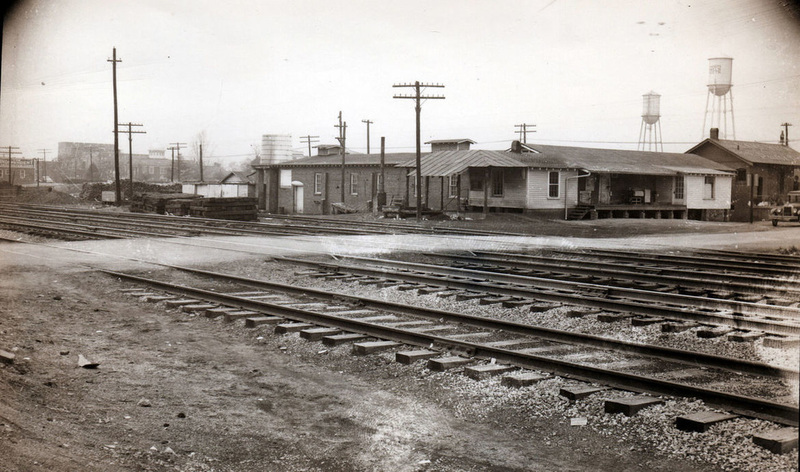 The 1939 depot was closed as a passenger station with its sole remaining purpose as a storage building for Norfolk Southern. 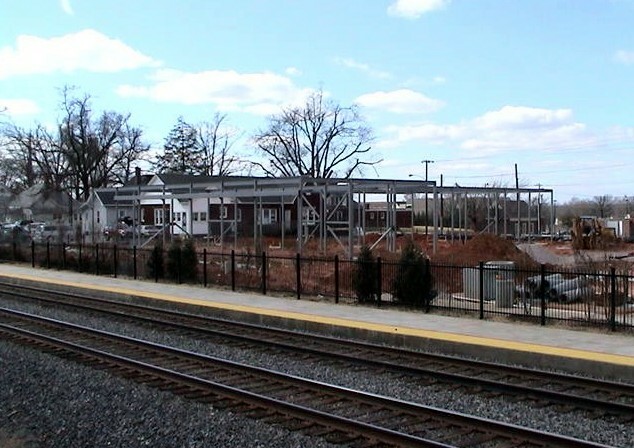 A new passenger station was constructed at the south end of Southern Avenue. 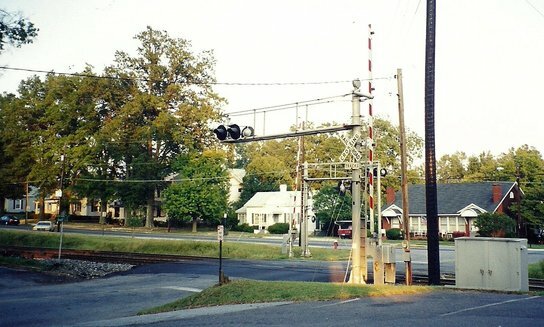 The traditional Southern Railway signal bridges were replaced with a generic modern style that has become standard industry wide. 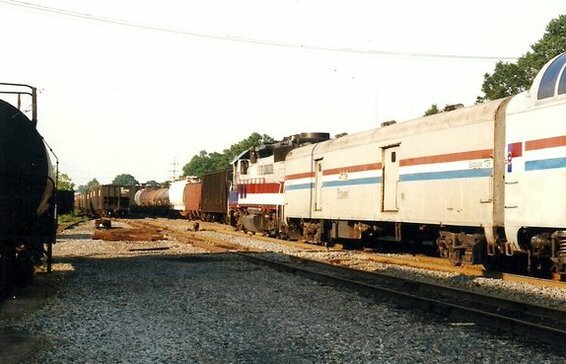 Finally, NS P41, the local train that turned at Kannapolis for years, was reassigned as a Charlotte turn in 2008 resulting in empty and rusting sidings at North Kannapolis. 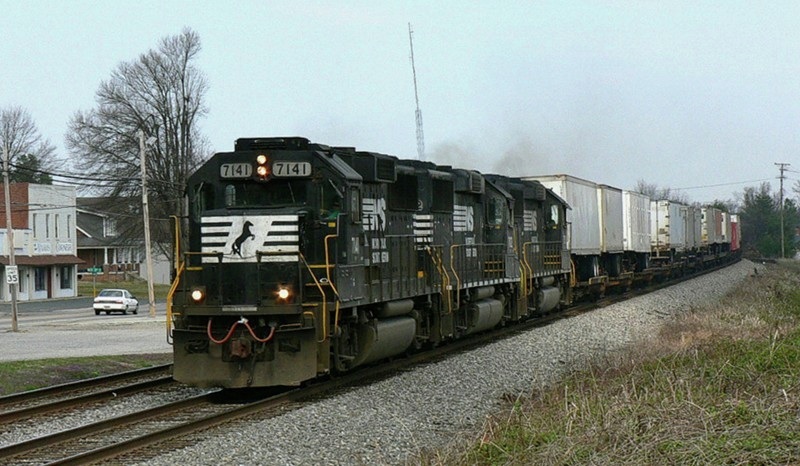 As for the trains themselves, this was a colorful era on the Norfolk Southern mainline. 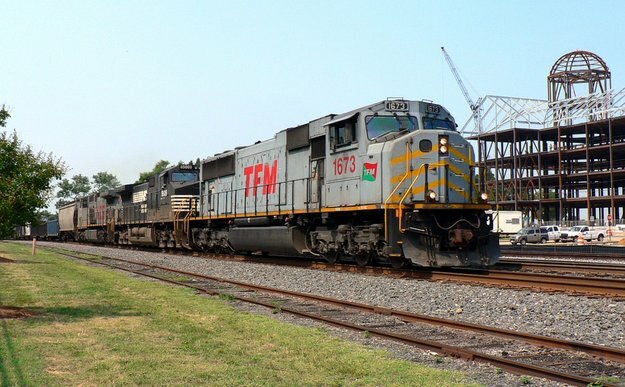 Foreign power ---locomotives owned by other railroads and leasers---were a common sight on manifest and intermodal trains. 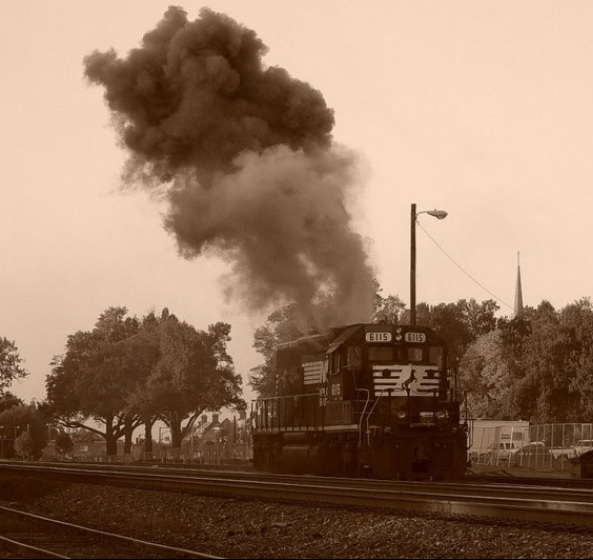 The variety of power was diverse as virtually all types of locomotives in use today could be seen. Inasmuch, this was my heyday for photography in Kannapolis during the period from 2004-2008. 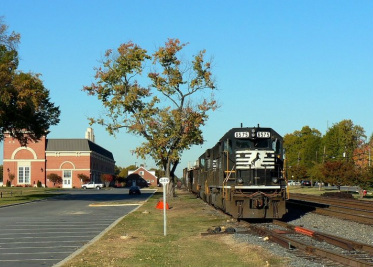 For many years, Kannapolis was the home base for Norfolk Southern P41. This train switched the Kannapolis area and its territory extended from the boundary north at Landis southward to Harrisburg. 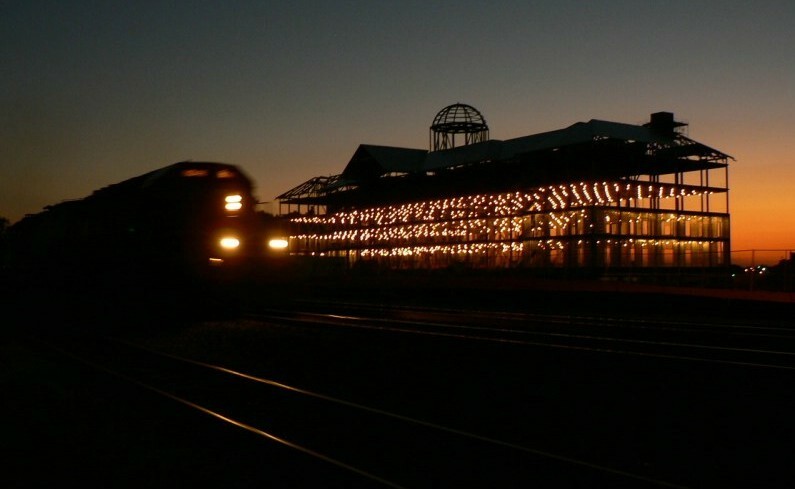 It operated five days a week and the power remained at the old depot on weekends. 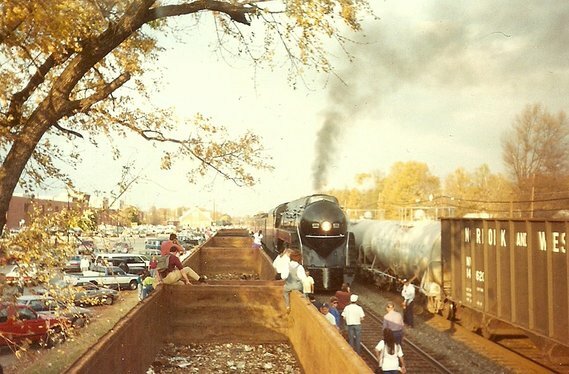 Crews would report in the morning and assemble cars left the previous night by NS P40, a Gastonia- Spencer train, for switching at the various industries along the route. 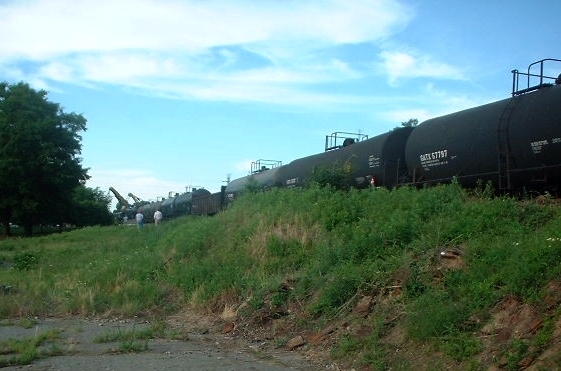 These cars were spotted on what was called the Rowan Track, a long siding extending from the depot area into North Kannapolis. 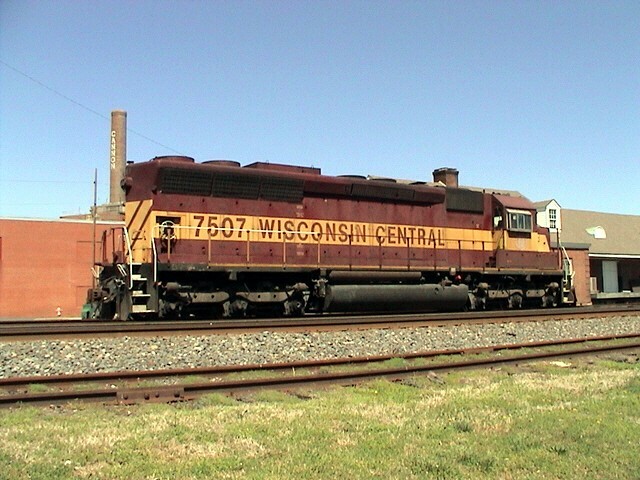 The most common locomotive assigned to P41 was an SD40-2 although other classes of power would occasionally take a turn. The death knell for P41 assigned at Kannapolis began with the closing of the mill. 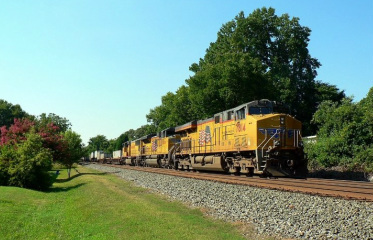 With only one remaining rail shipper left in town, that it still operated out of Kannapolis for another five years was somewhat astounding. 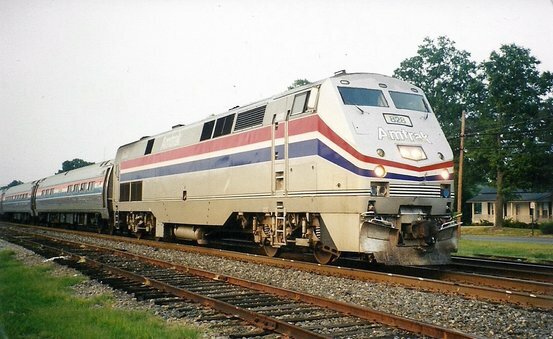 Eventually, NS reassigned P41 to operate out of Charlotte in 2008 to serve the Harrisburg area which it continues to this day. 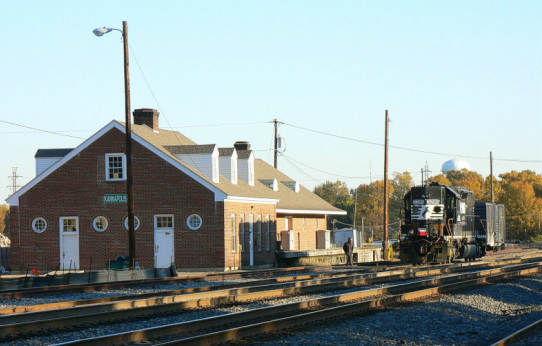 The train still makes the trek north to its former home base to switch at North Kannapolis. 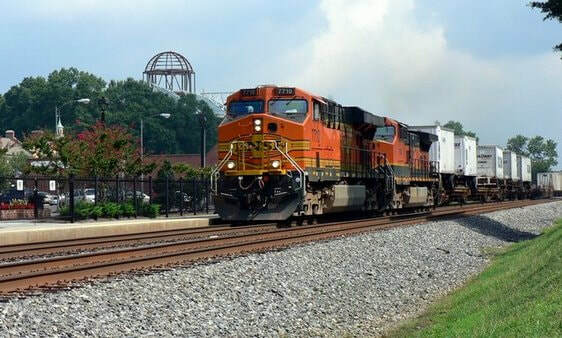 Realistically, the reassignment to Charlotte made operational sense but the train is missed by those who fondly remember the morning rail activity in Kannapolis. Today, the railscape in town is barren but for the passing of mainline trains. 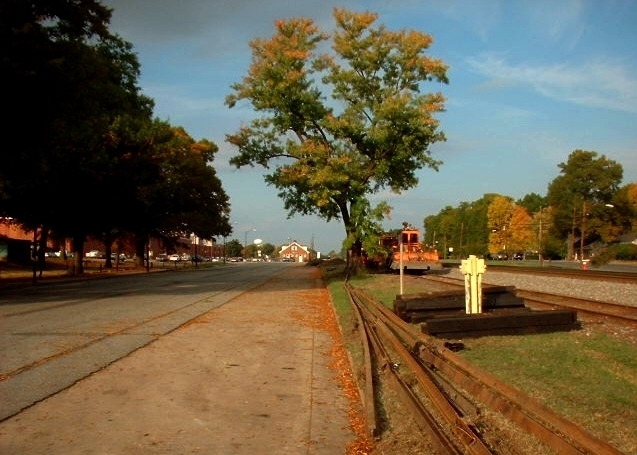 This autumn 2006 view captures the 1939 passenger station and NS P41 that operated out of Kannapolis. 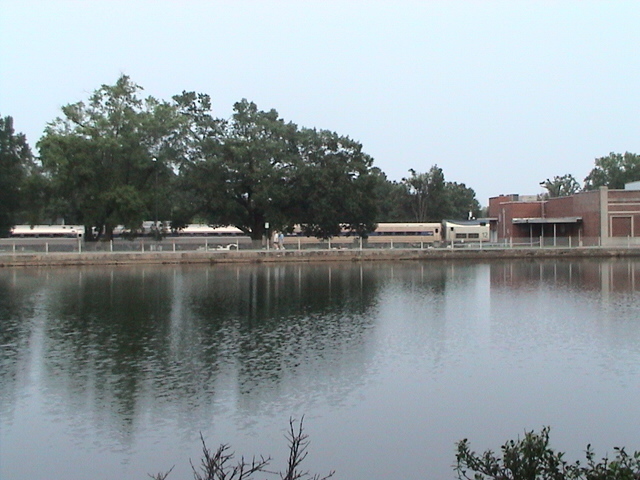 Amtrak had discontinued using the building once the new station was complete. The long term fate of this building is uncertain as it is only used by NS now for storage. 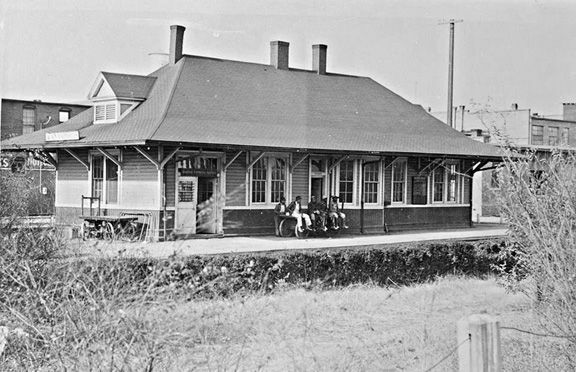 The new Kannapolis Amtrak station was built with the same architecture (Colonial Revival) as the inner town district known as The Village. It also is a complementary structure in design to the new Research Campus. 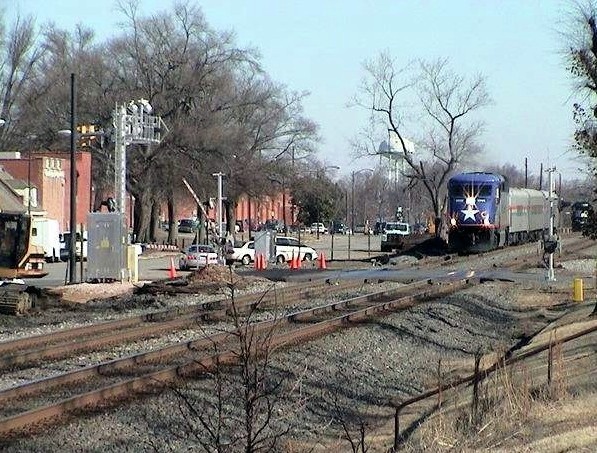 As of this date, six of the eight Amtrak/NC DOT trains stop here daily with three in each direction. 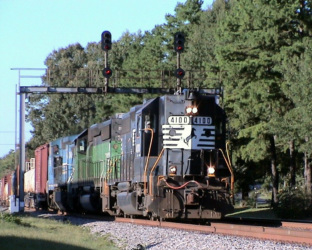 The pair of long distance Crescent Limited pass through Kannapolis during the night but neither stop. The building officially opened for passenger service in December 2004. 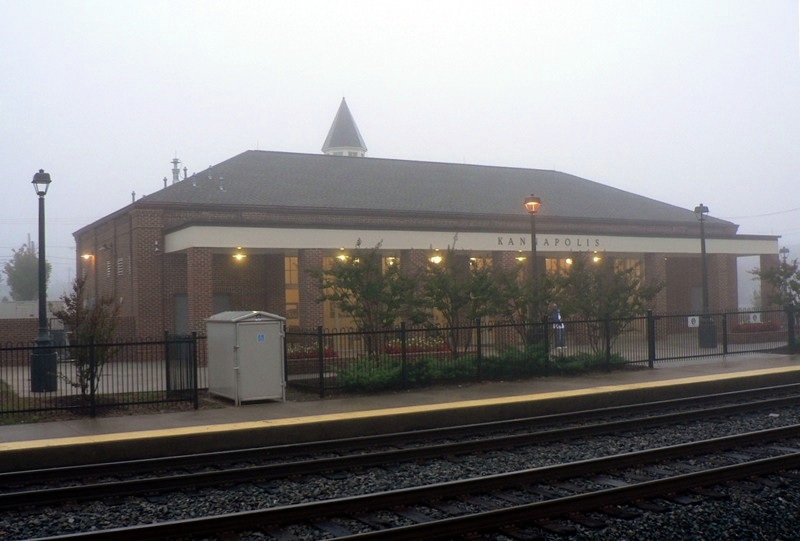 A platform canopy was added to the structure in 2013. 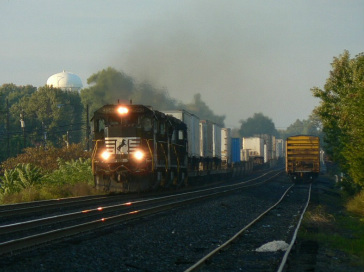 Throughout the past decade I have taken literally hundreds of photographs of trains at various locations in Kannapolis. Certainly too many to include them all here but below will be several from selected locations within the city. 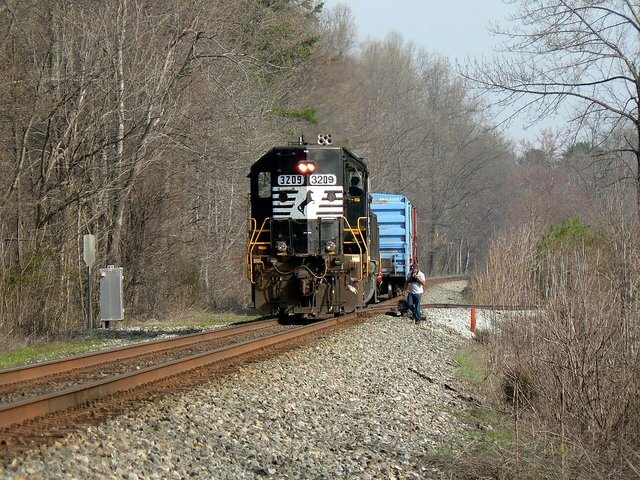 For any readers not familiar, the Norfolk Southern Atlanta-Washington mainline passes through town with an average of 25-30 trains per day. 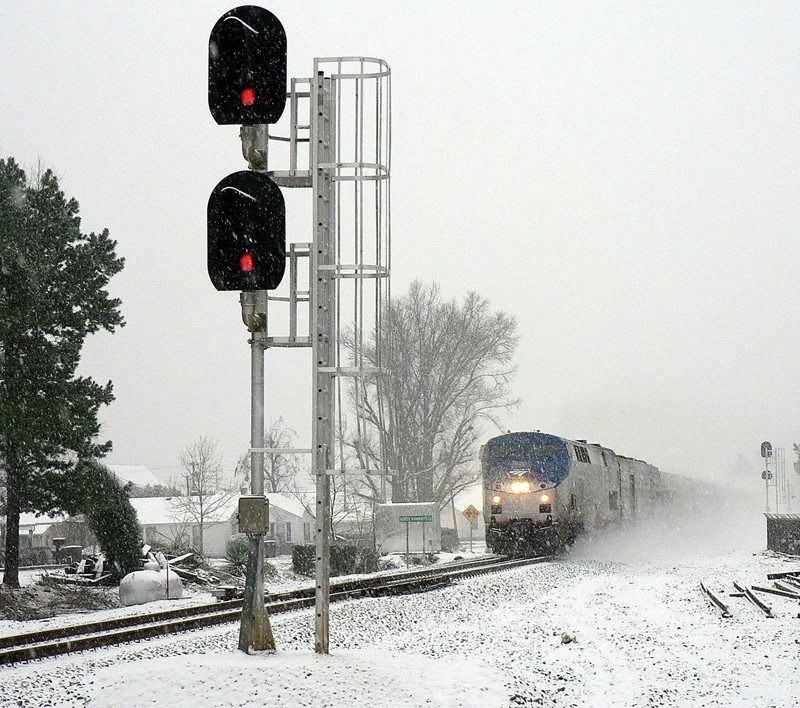 The trains are varied as this includes intermodal, manifest, coal, and bulk traffic. 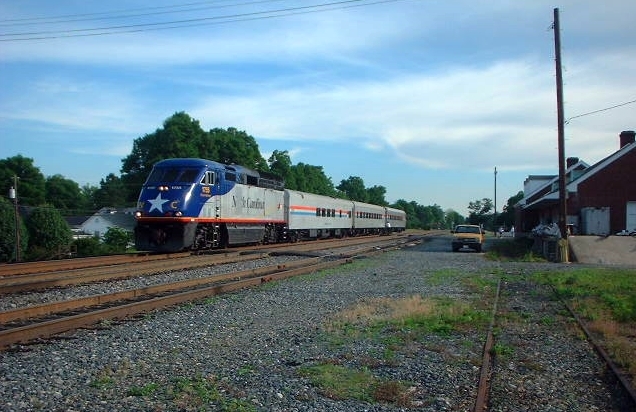 Eight Amtrak trains also traverse the route. 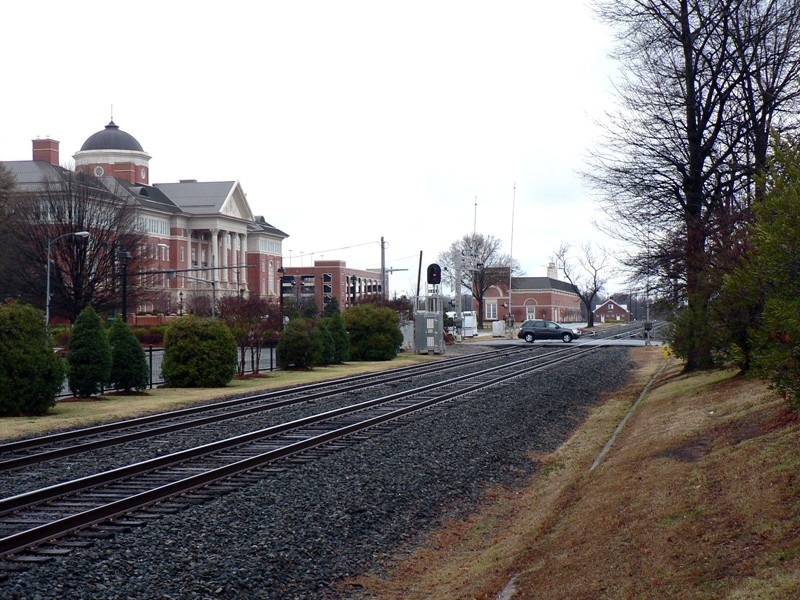 Best of all, Kannapolis is an exception to the established urban norm in that it possesses good neighborhoods adjacent to the railroad. There are several locations within the city limits that offer excellent viewing without trespassing.